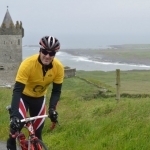 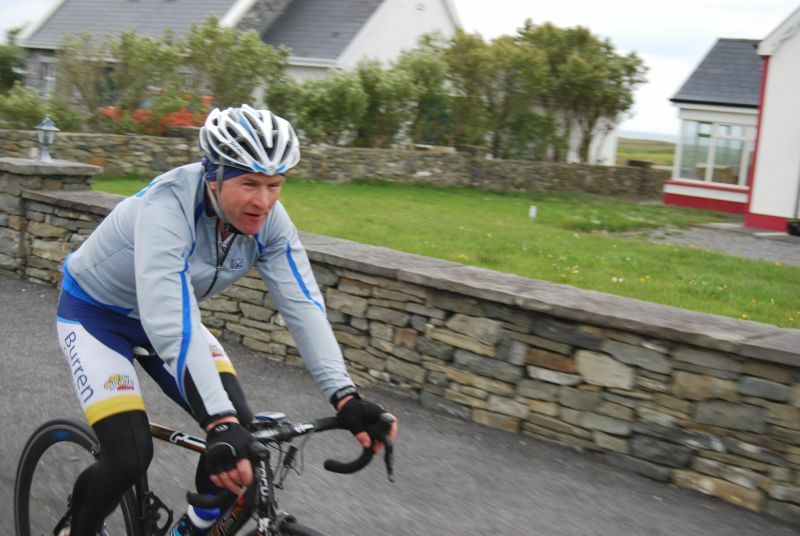 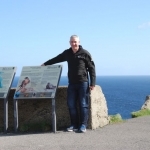 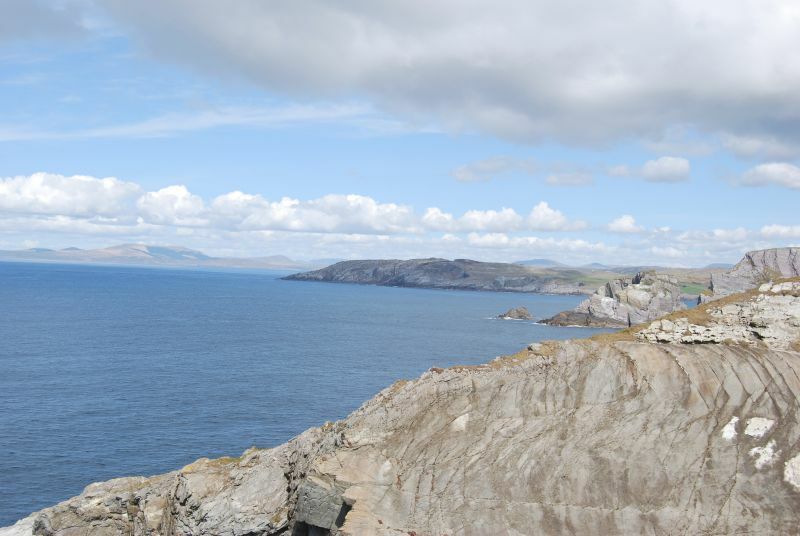 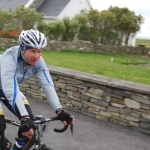 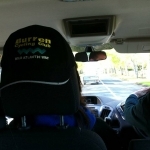 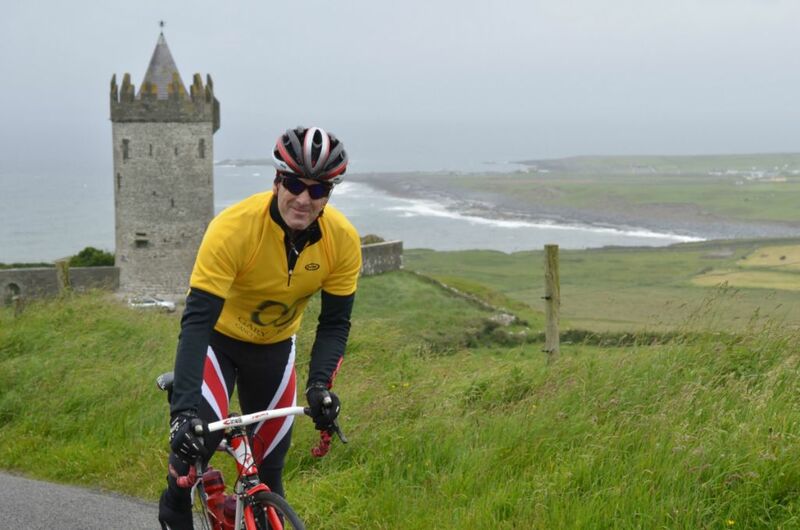 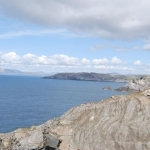 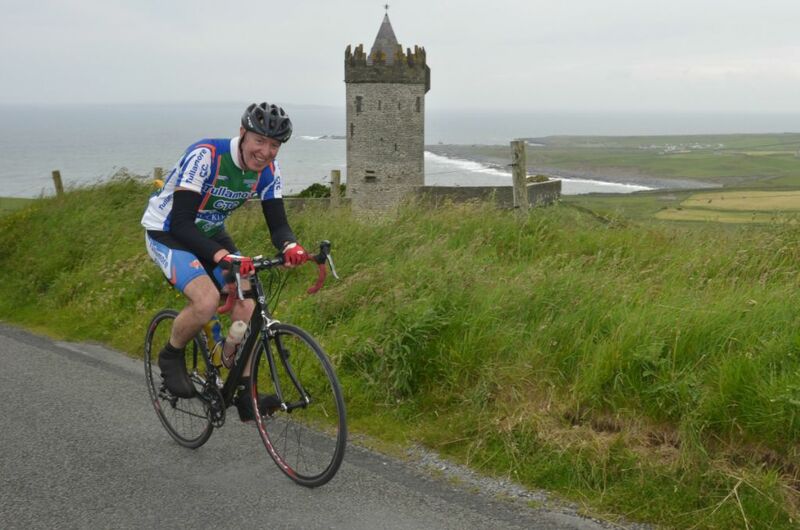 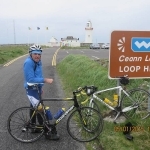 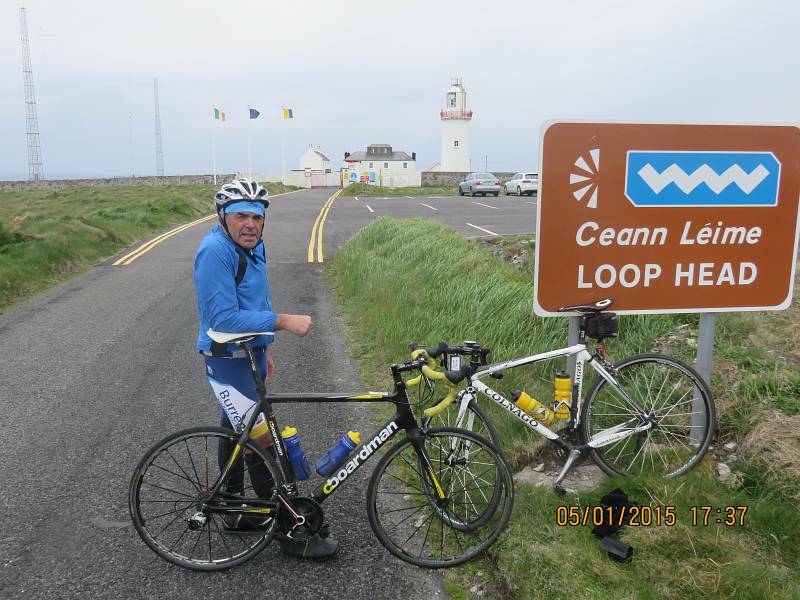 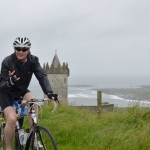 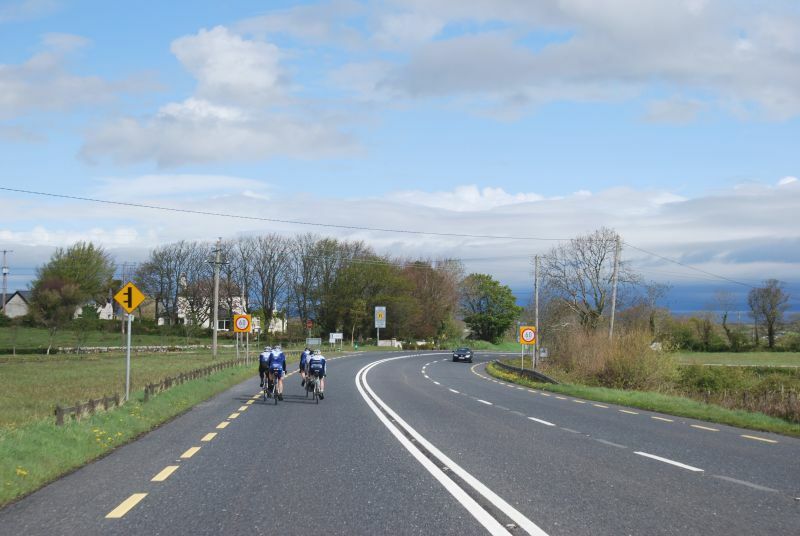 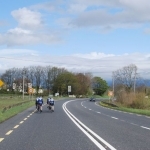 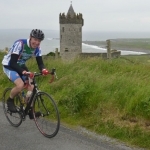 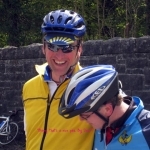 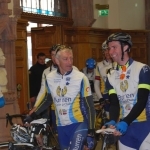 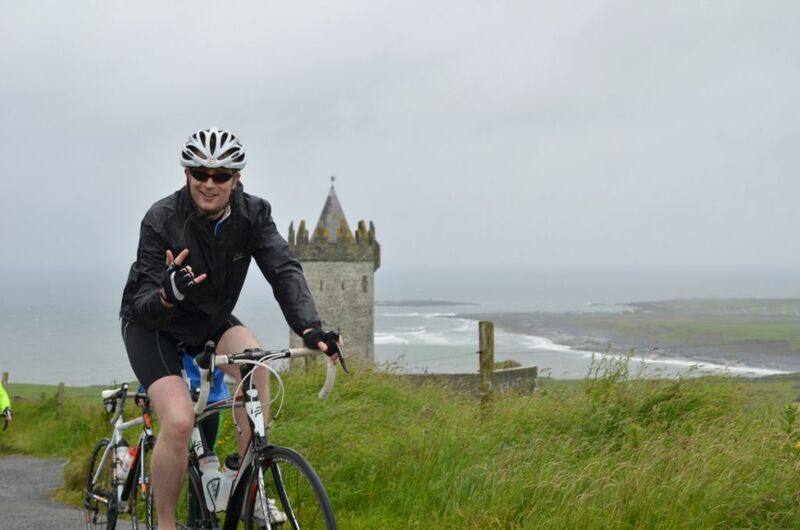 The Burren Cycling Club was set up on November 28th 2003 by cycling enthusiasts John Nilan and Patrick O’Donohue. 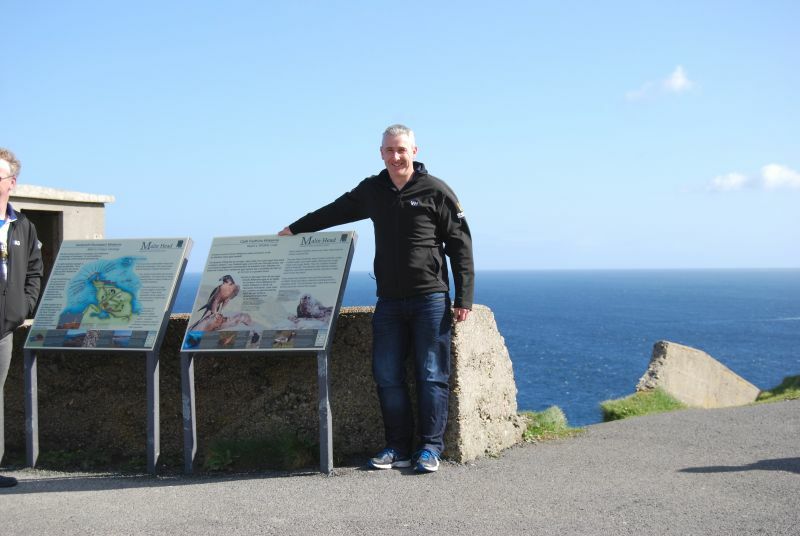 The first club committe members were local artist Manus Walsh, John Nilan and Patrick O’Donohue. 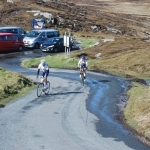 The club has continued to grow in numbers over the years with current membership running at over 90 members. 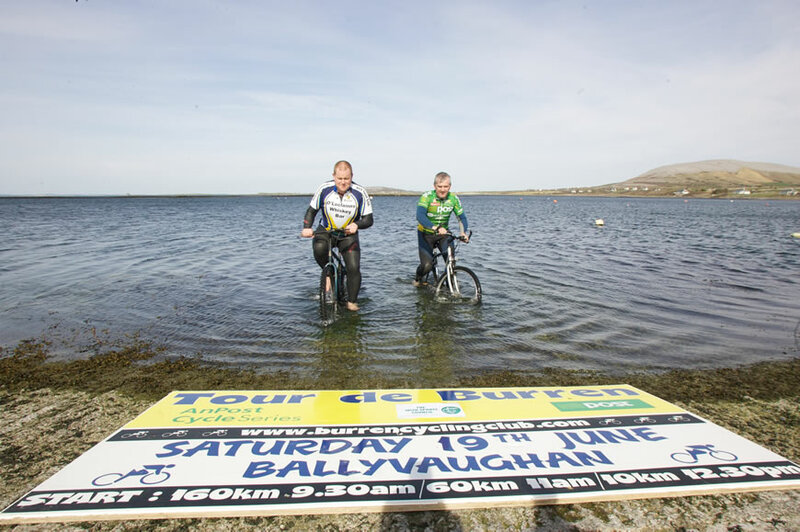 Based in Ballyvaughan, Co. Clare the Burren Cycling Club organised the first Tour de Burren on the 26th of June 2004 which is a sportif that has gone from strength to strength. 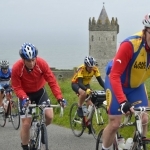 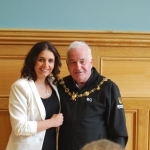 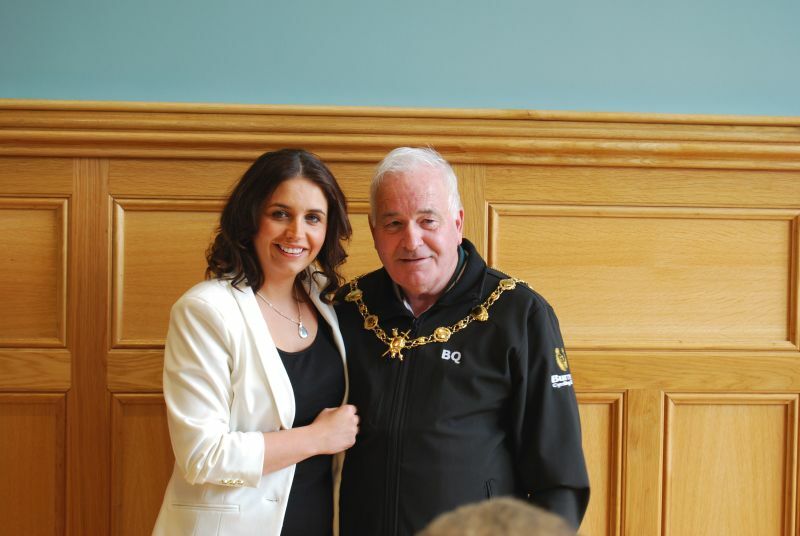 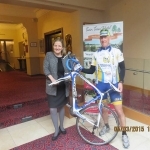 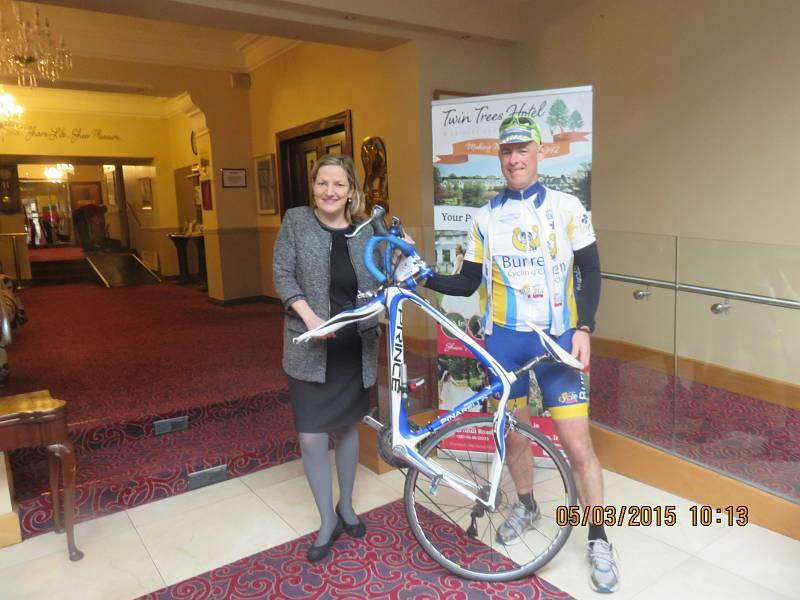 In recent years and now with An Post and Clare Sports partnership on board, over 2,200 cyclists take part in the event each year bringing a huge boost to the local economy along with much enthusiasm for cycling itself. 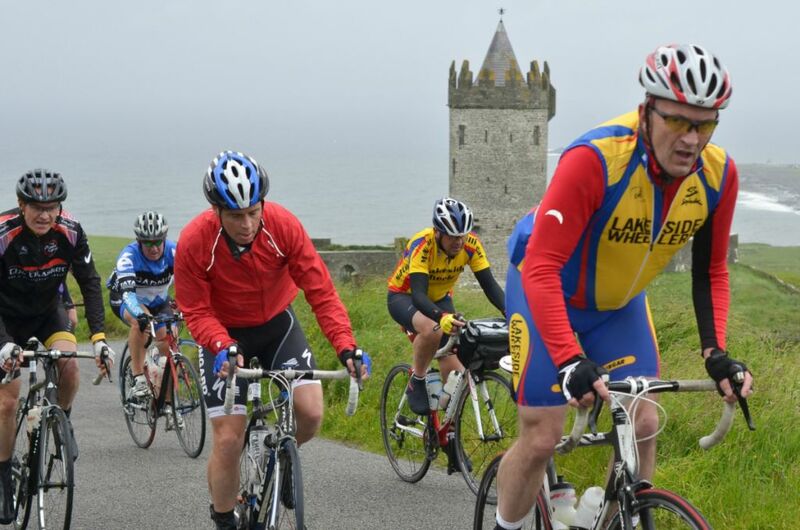 Cycling clubs, just like cyclists come in all shapes and sizes. 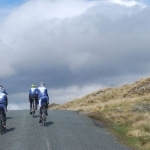 Some focus predominatley on racing, others on touring while some focus on socialising and getting together to ride their bikes. 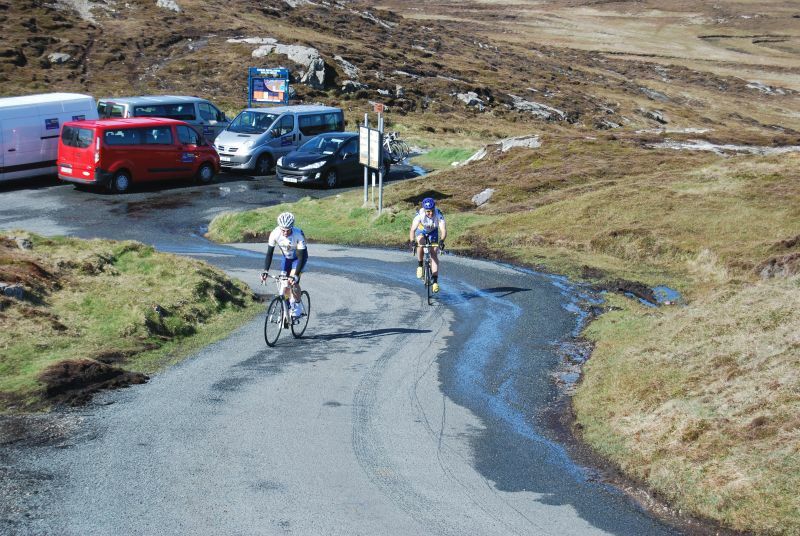 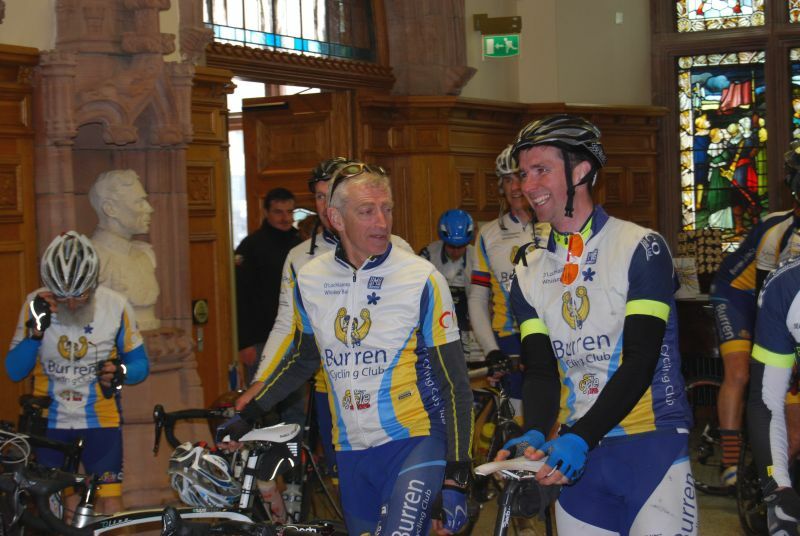 The Burren Cycling Club has become known as one of the best clubs in the country to take all of this in and more. 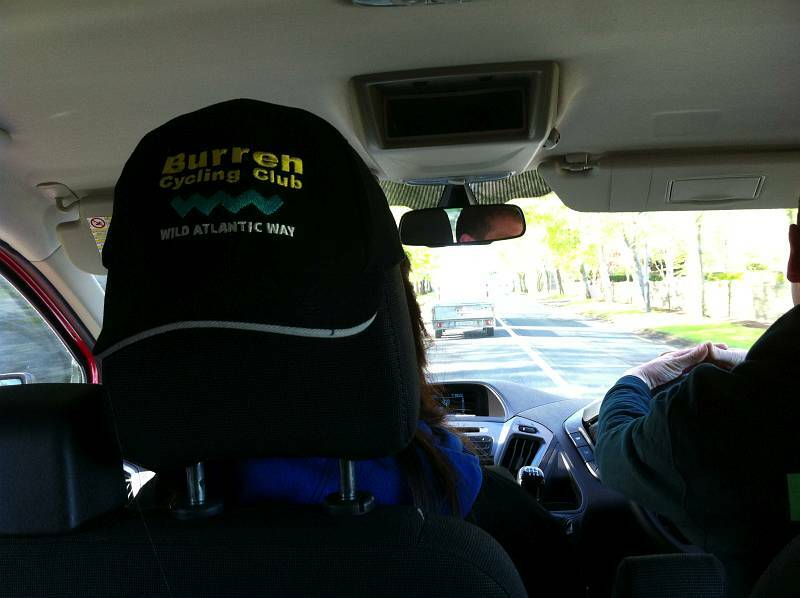 The Burren Cycing Club is all inclusive in every way. 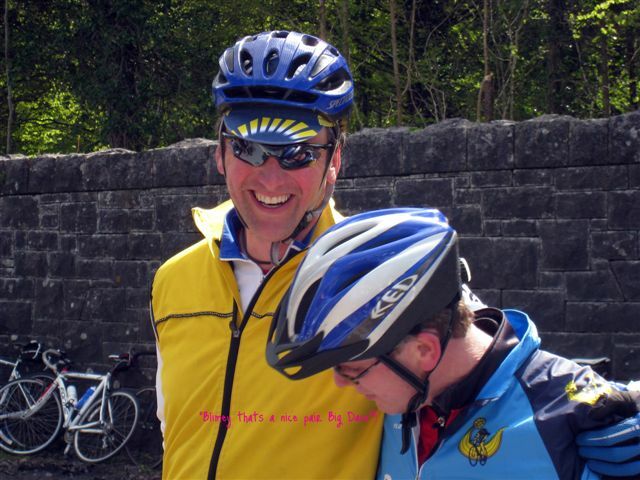 Anyone is welcome to join and will be encouraged to join and be looked out for. 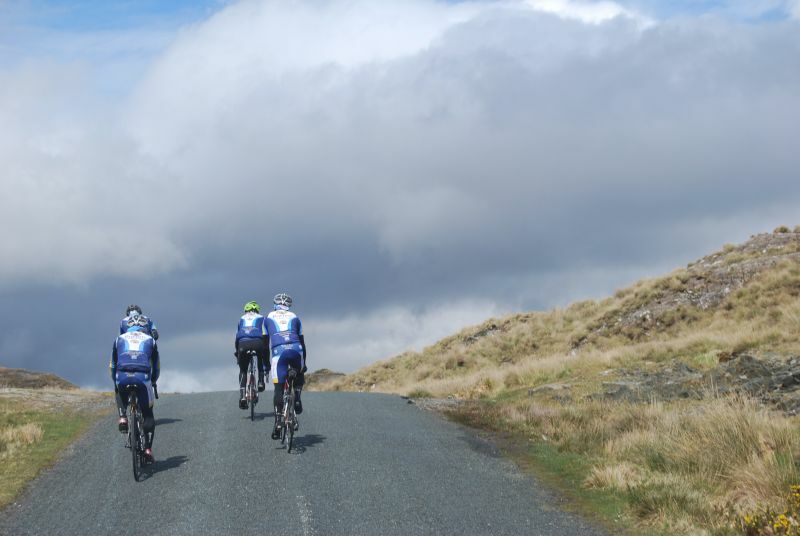 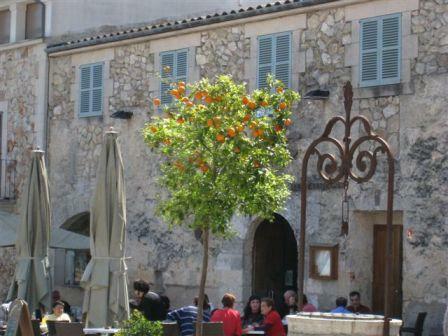 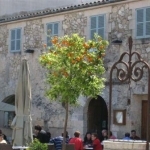 The club cycle and socialise together and are well known to do on a weekend away what many would accomplish all year!